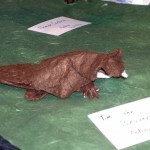 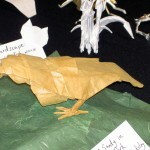 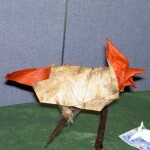 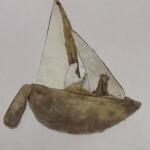 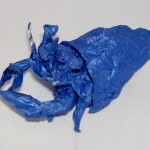 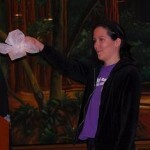 This page is contains a gallery of my origami work from roughly 2004 through 2008. 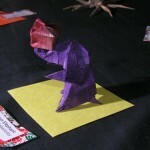 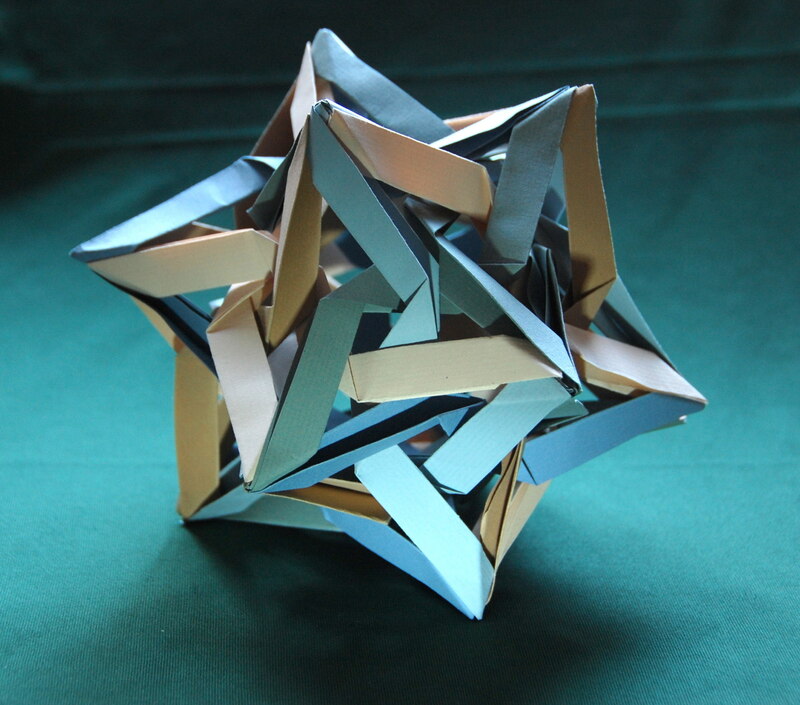 More recent work is posted on my blog under the origami tag as it is folded (give or take some laziness delay). 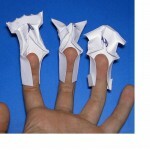 I designed and folded these designs. 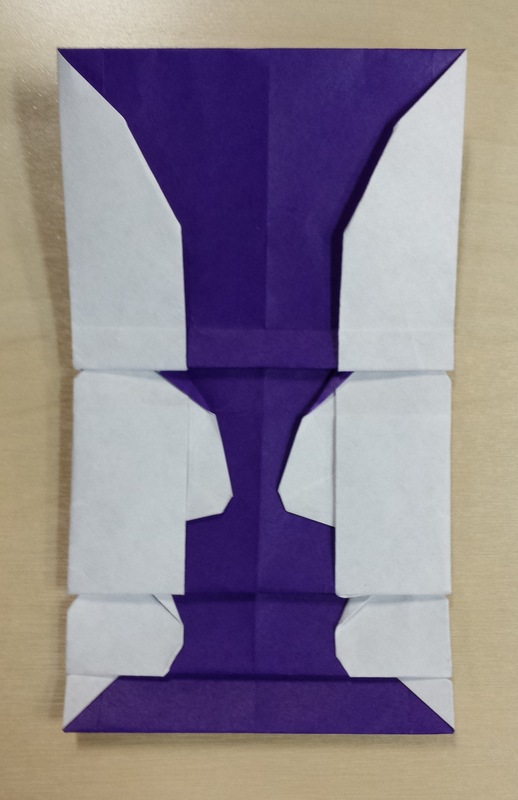 Good origami design requires both good design skill and good folding skill. 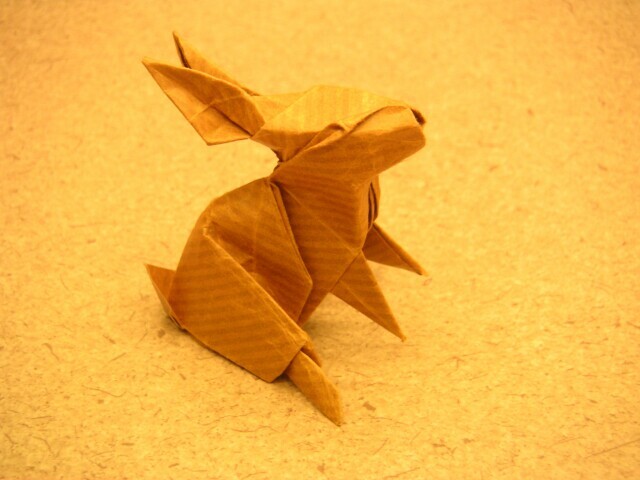 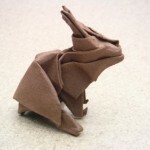 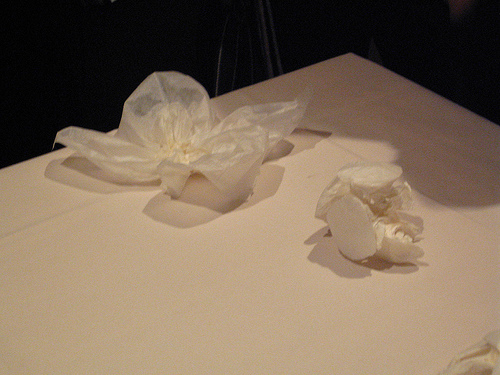 Brian Chan demonstrates this here by folding one of my designs (a bunny) better than I’ve ever managed to. 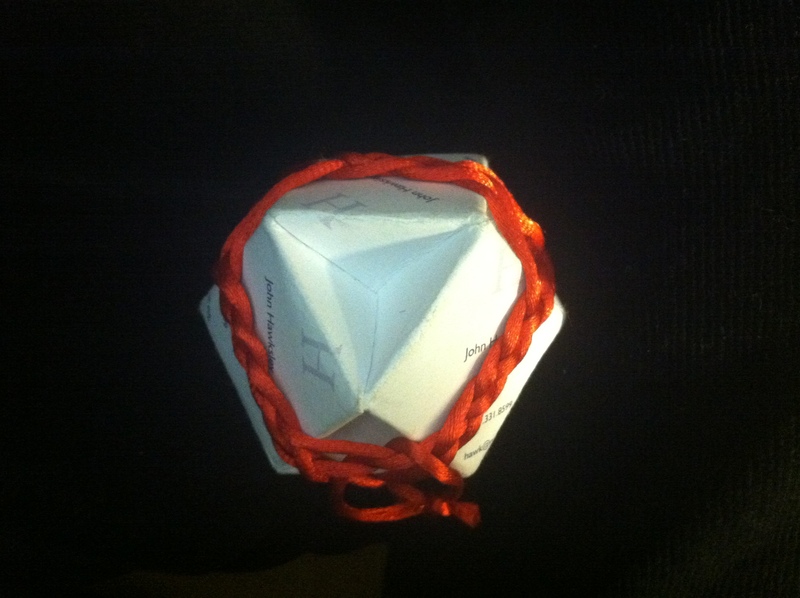 Sometimes origami design can be a joint venture. 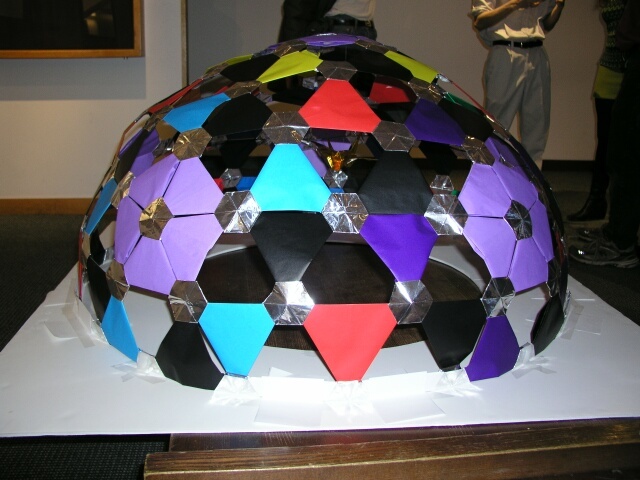 Ken Fan is definitely the primary designer of this geodesic dome, but I like to think that I helped. 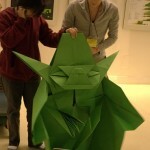 Finally, Fumiaki Kawahata designed this Yoda model, but we had fun making it life-size.